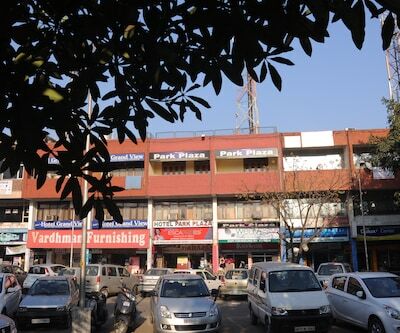 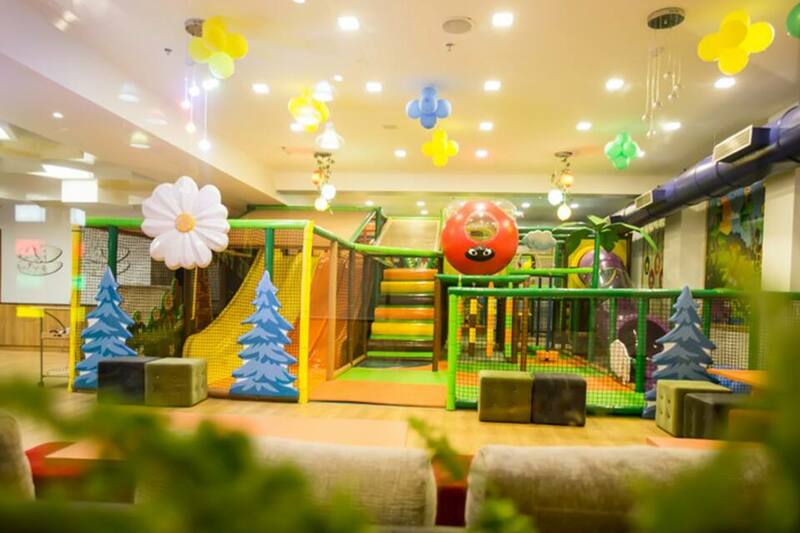 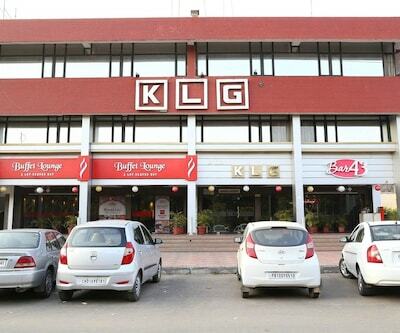 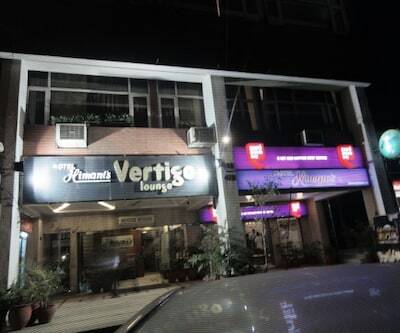 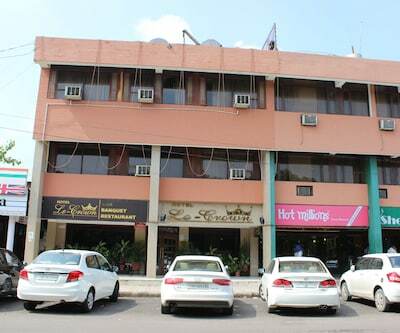 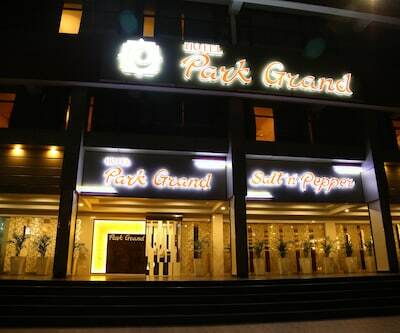 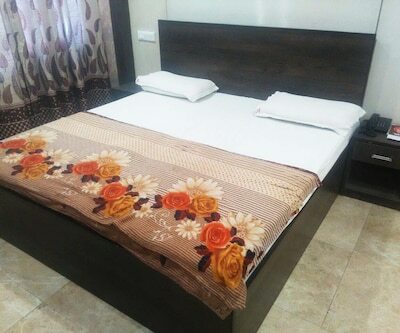 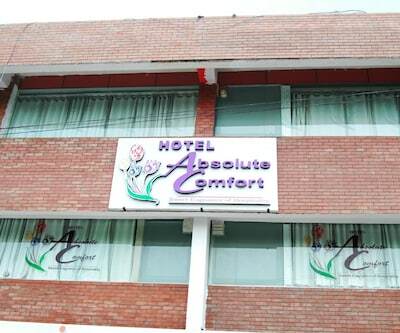 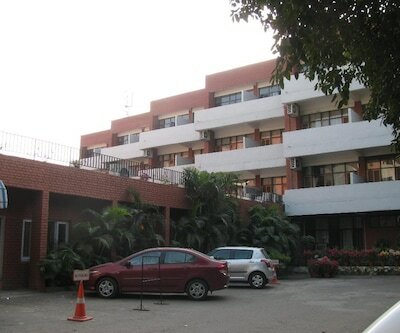 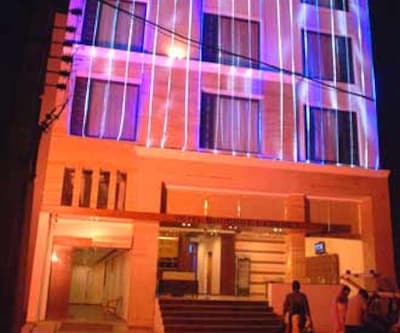 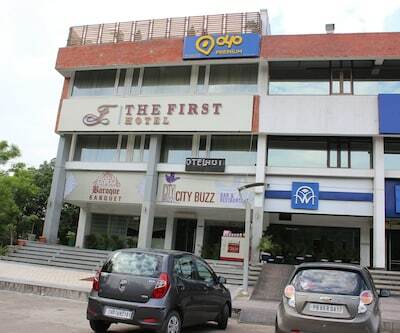 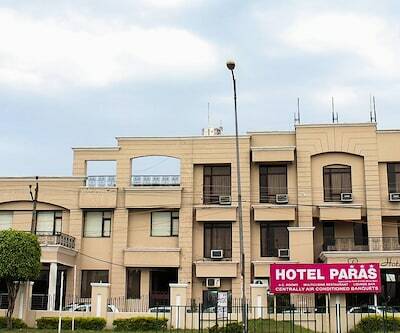 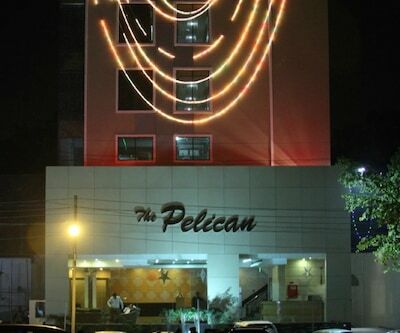 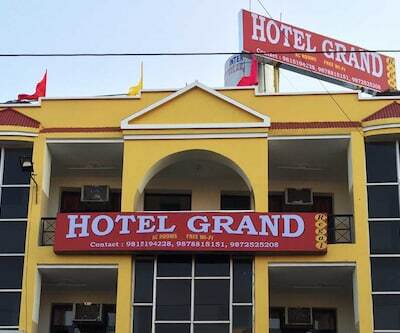 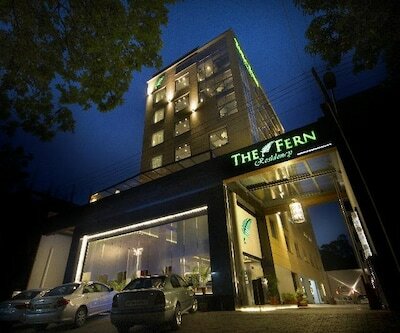 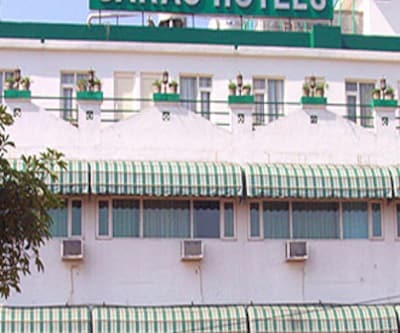 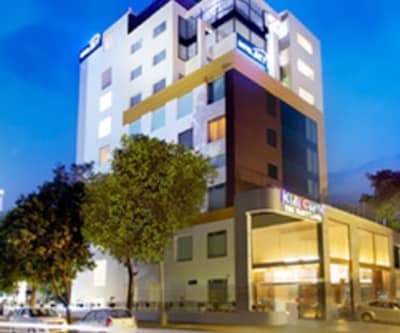 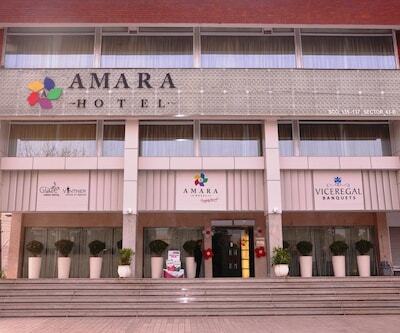 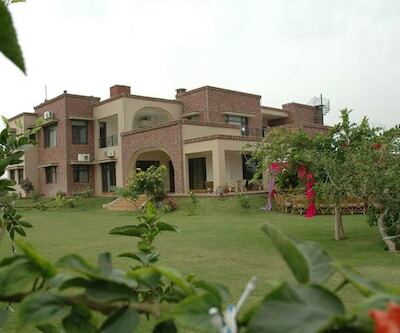 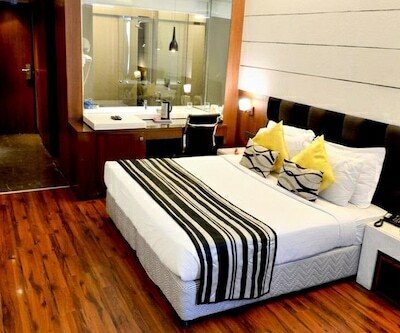 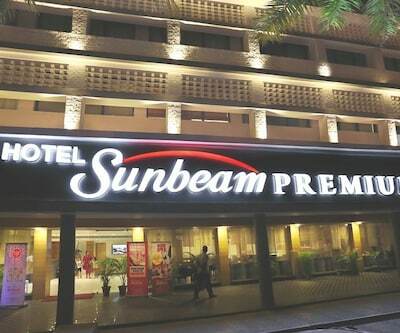 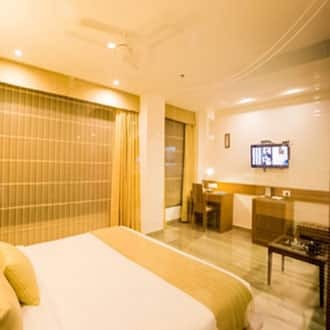 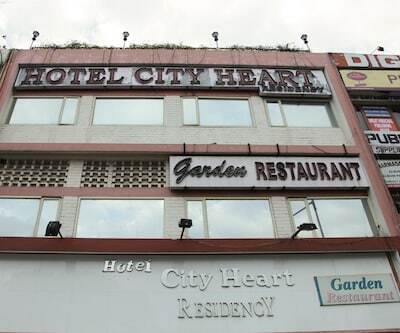 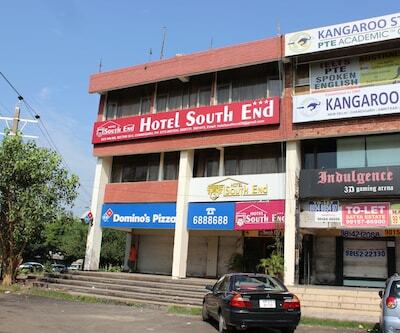 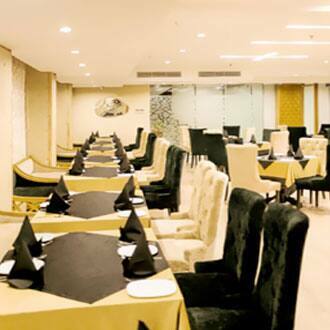 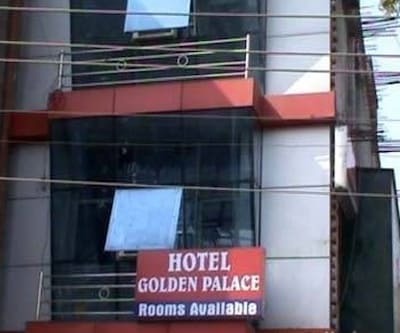 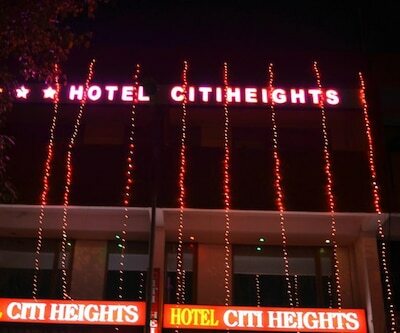 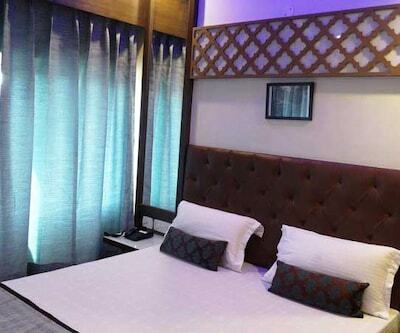 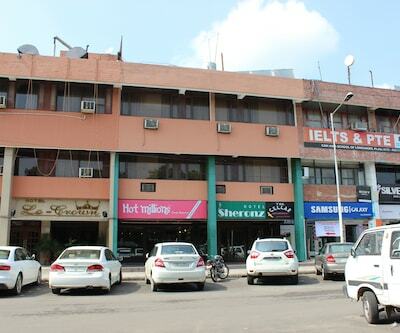 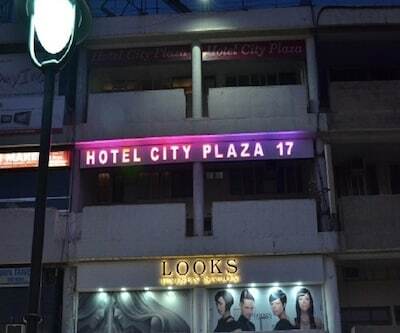 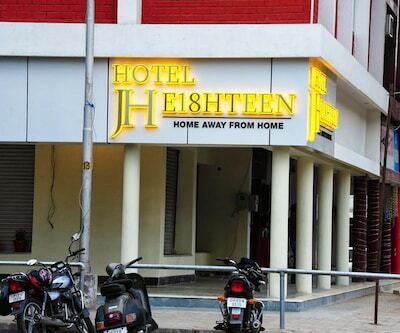 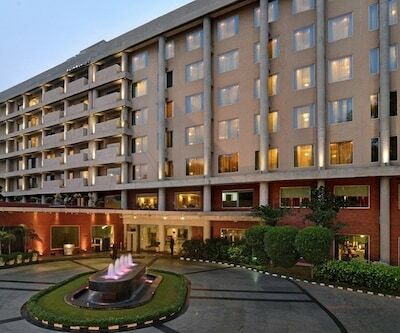 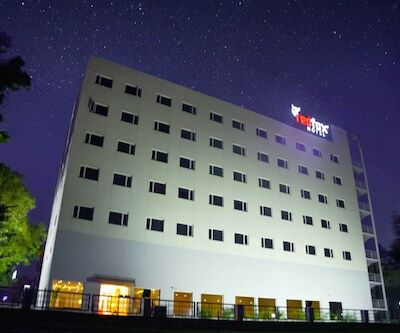 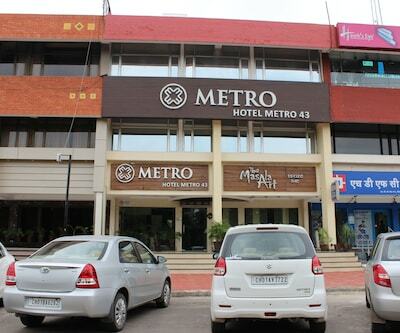 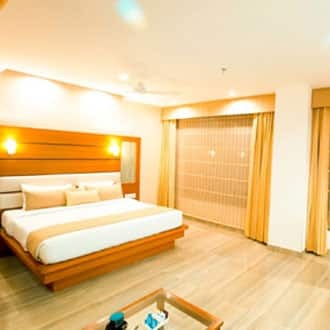 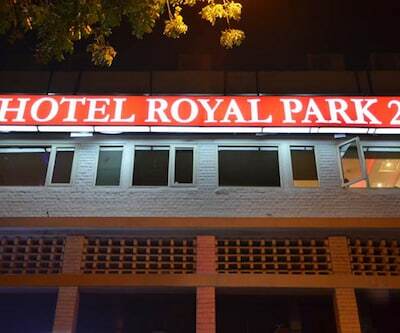 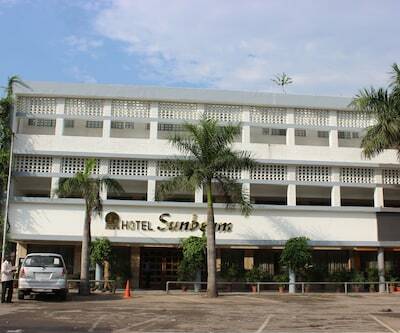 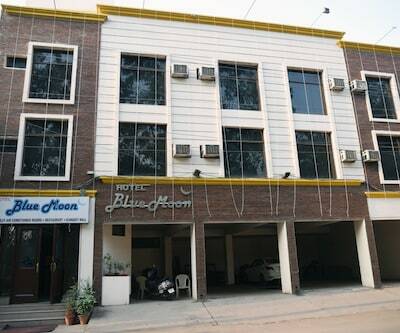 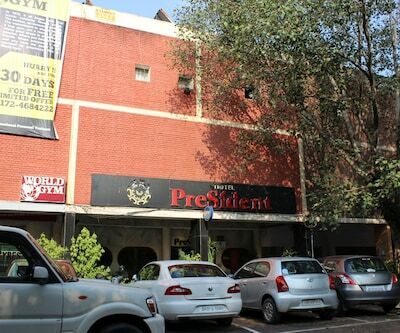 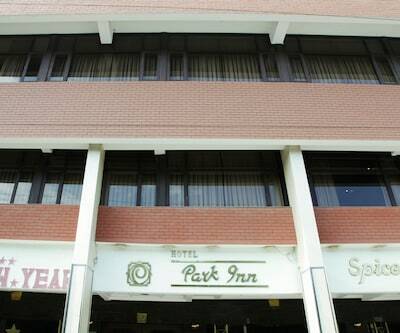 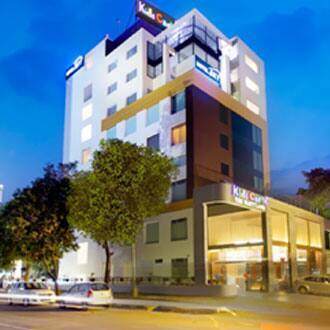 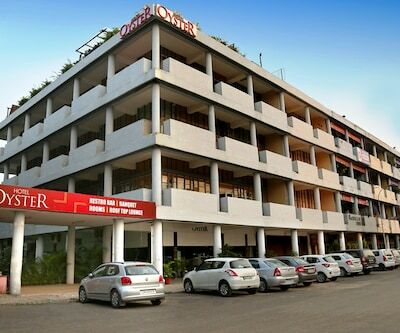 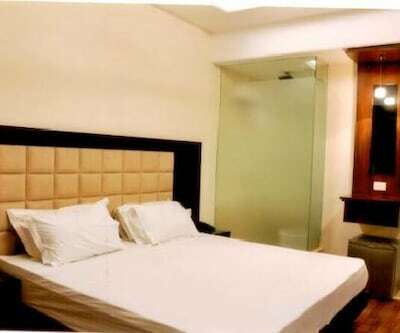 The hotel is located in Industrial area near Tribune Chowk in Chandigarh and its just 10 minutes from the Chandigarh airport and Railway Station. 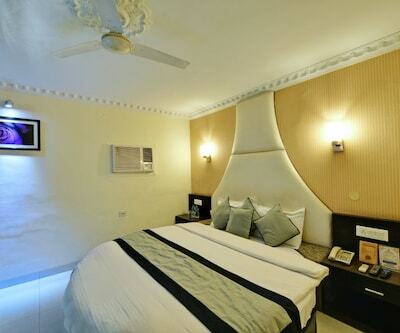 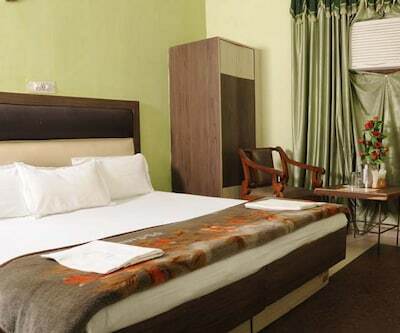 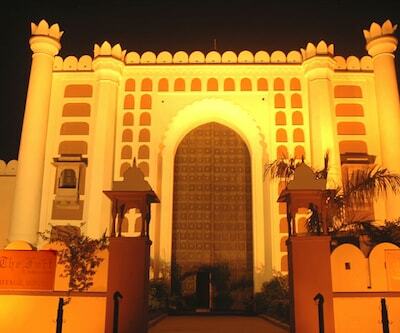 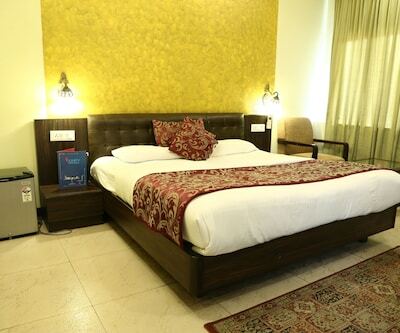 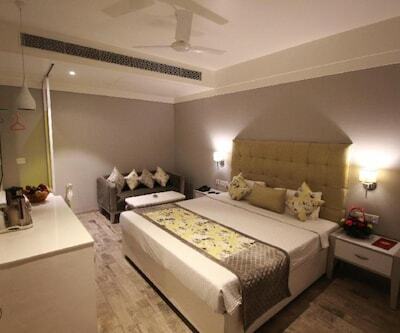 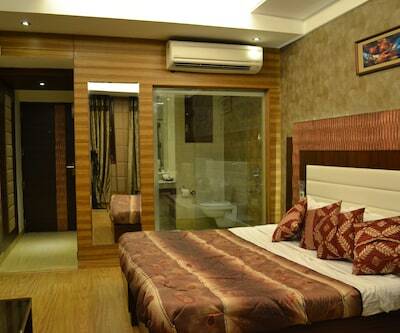 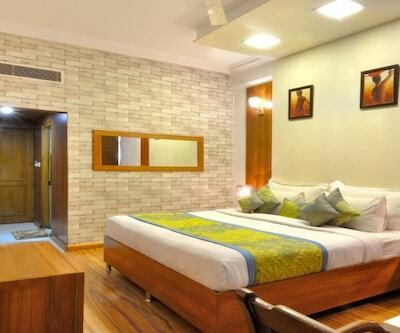 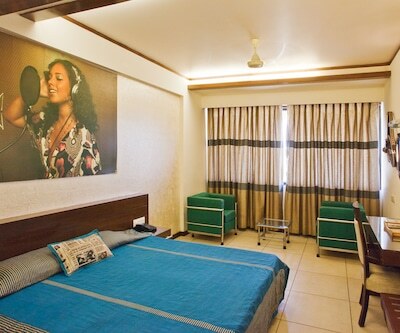 The rooms are amazingly designed and equipped with best facilities. 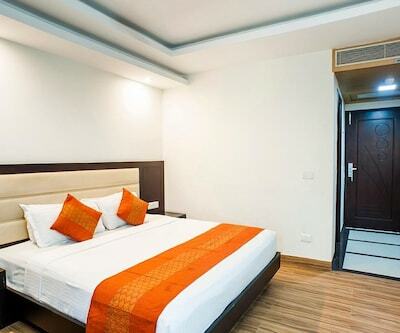 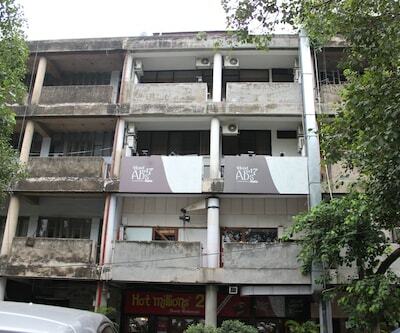 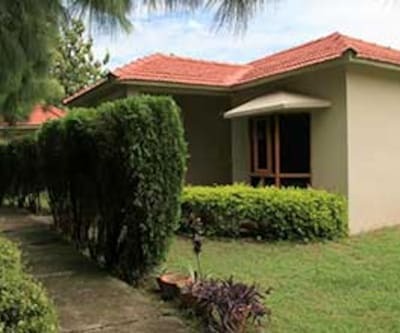 Amenities like television set, internet access, wakeup calls, telephone, desk, tea coffee maker, and attached bathroom with hot/cold water, slippers, shower caps, wardrobe and many more comforts. 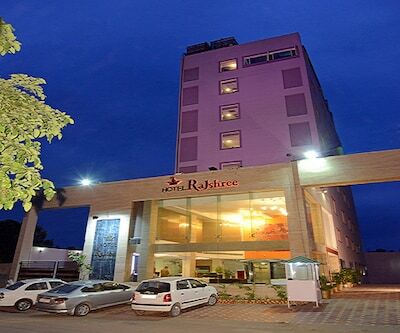 Guests on their leisure trip can visit some sightseeing places like Rock Garden, Sukhna Lake, Rose Garden and Chattbir Zoo.